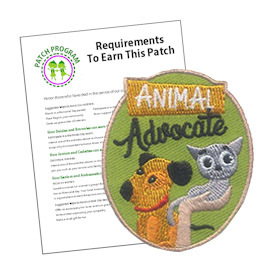 Readers voted on our Facebook page for the Customer Choice Patch Special. 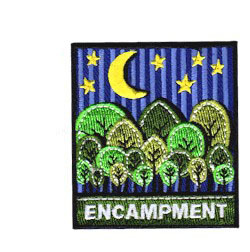 The encampment patch will be on special from 1/3/19 – 1/31/19. 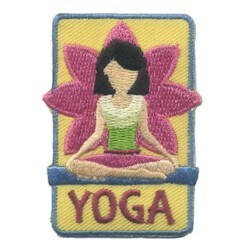 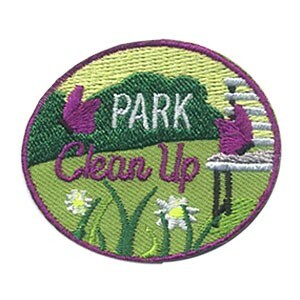 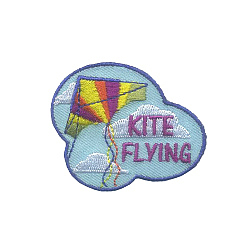 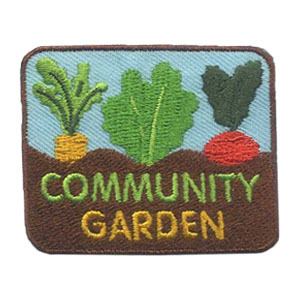 Help your scouts remember their great time camping together with the Encampment patch from MakingFriends®.com.